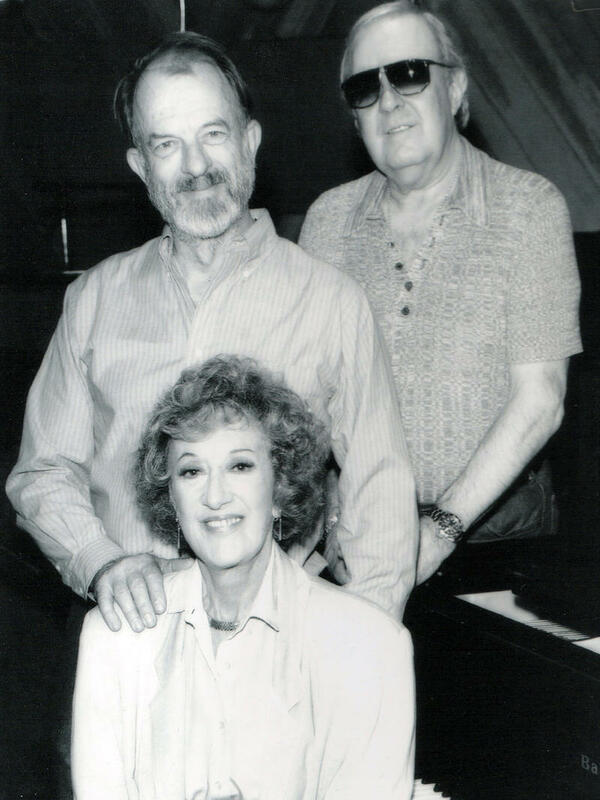 Marian McPartland, host of "Piano Jazz," in 2000. 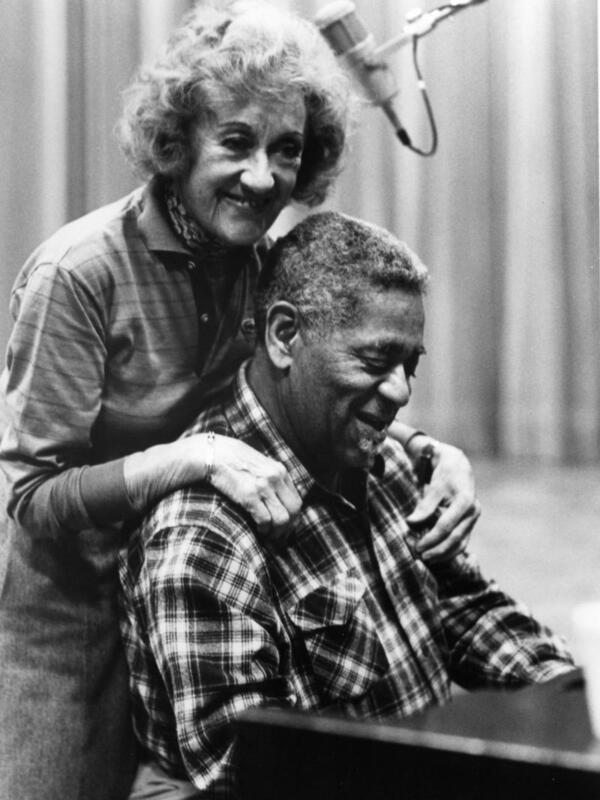 In the spring of 2018, South Carolina Public Radio unveiled an exhibit of photos taken during recording session for Marian McPartland's Piano Jazz. 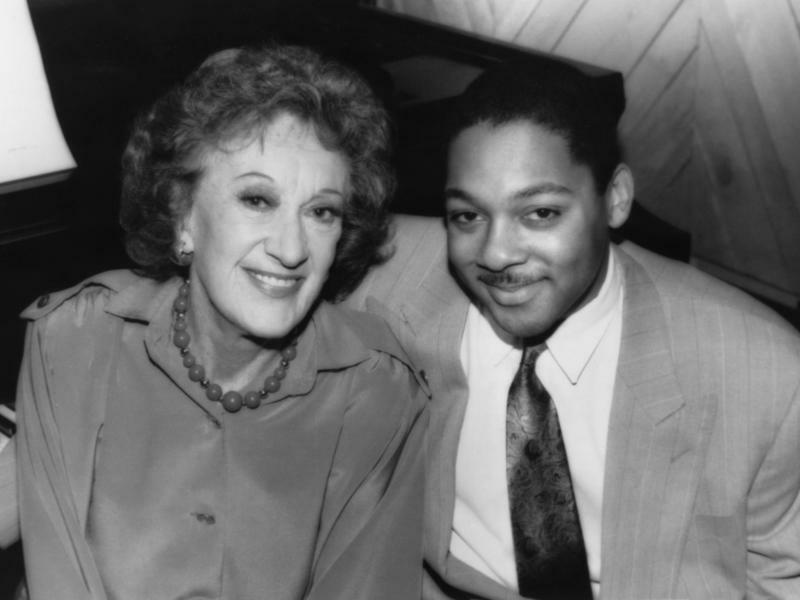 This year marks the centennial of host Marian McPartland (March 20, 1918 - August 20, 2013) and in her honor we present a series of 40+ minicasts (mini-podcasts) that capture the essence of the program and correspond with the photos on display. 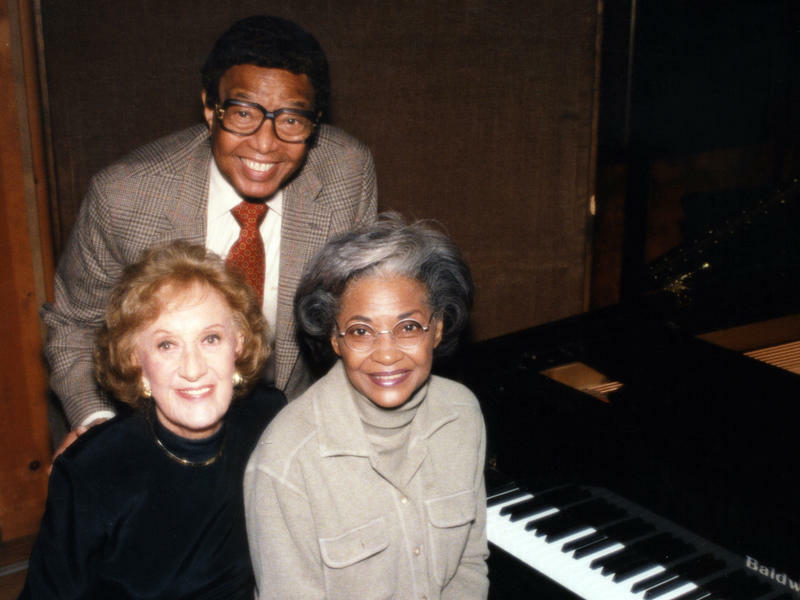 Dr. Billy Taylor (1921–2010) was a pianist, composer and educator. 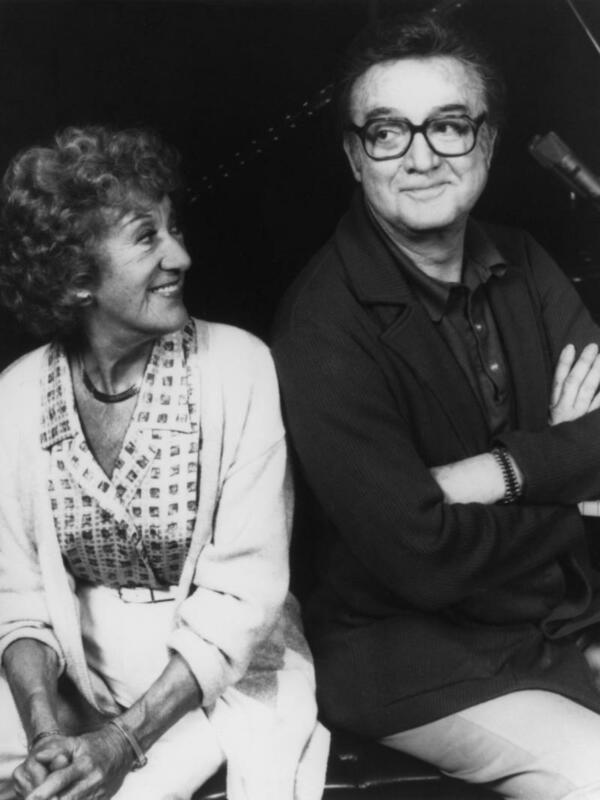 He dedicated his life to teaching jazz history and was a regular voice heard on NPR, making jazz accessible to a large audience and putting public radio on the cultural map. 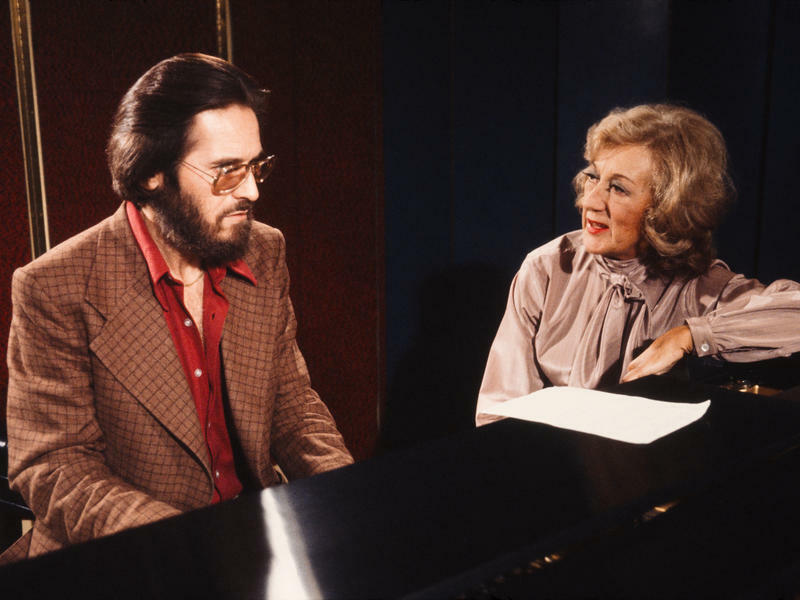 Brilliant song stylist Nancy Wilson also worked for NPR as host of Jazz Profiles, a companion series to Marian McPartland’s Piano Jazz. This special edition commemorates the 20th anniversary of Piano Jazz in 1999. 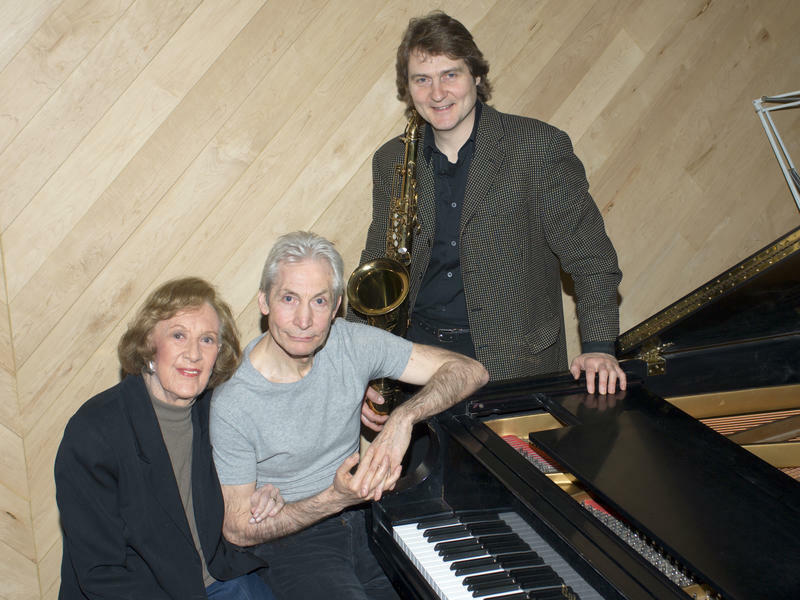 Peter Cincotti is a pianist, composer, and vocalist who broke onto the music scene at a notably young age. 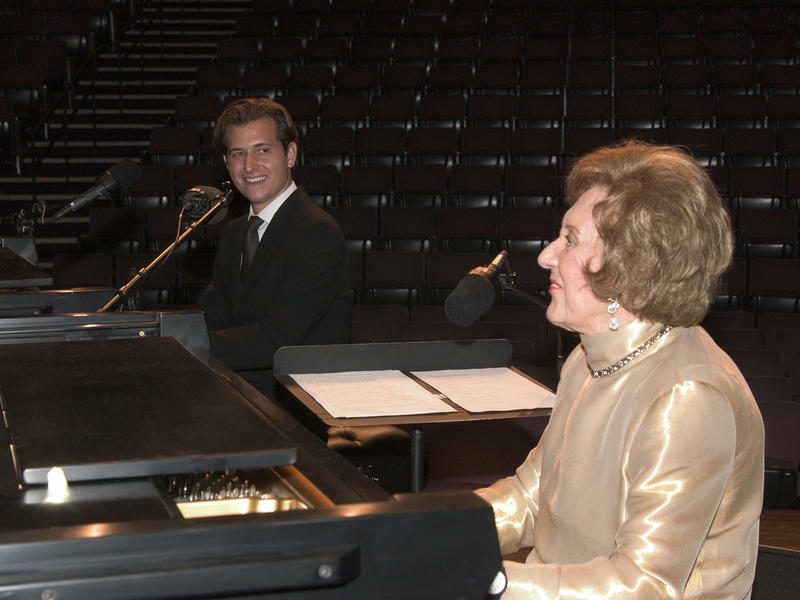 He started learning the piano when he was just a toddler and at seven was invited to play with Harry Connick Jr, after impressing the singer through an impromptu performance during a live concert. At age 18 Cincotti released his eponymous debut album, which reached Number 1 on the Billboard jazz charts, making him the youngest artist ever to do so. Composer, arranger, and pianist Mary Lou Williams (1910–1981) was essential to the 1930s swing era and a major force in the bebop revolution of the 1940s. 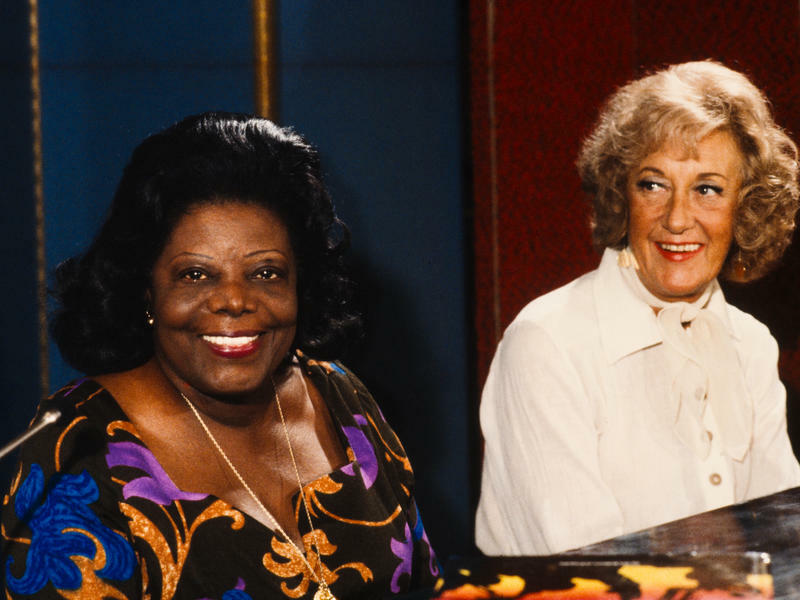 Her peers included Thelonious Monk, Charlie Parker, and Duke Ellington, and Williams was deeply respected by her colleagues during a time when women musicians struggled to be treated as equals, especially in the jazz world. 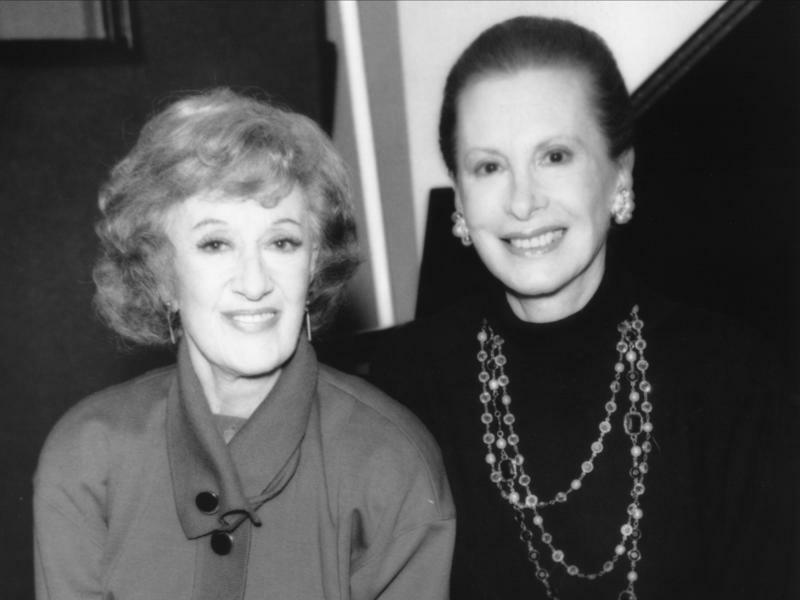 Today she is remembered as one of the greatest of her generation. 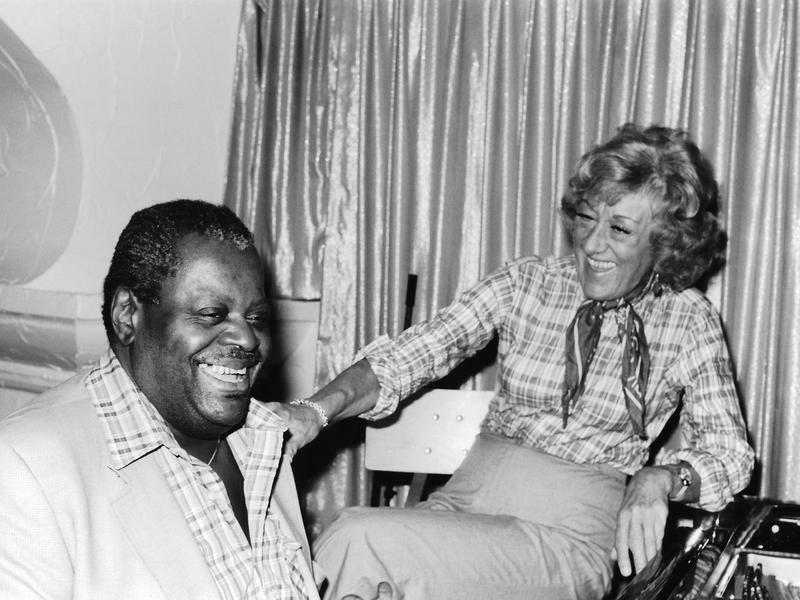 Pianist Oscar Peterson (1925–2007) grew up in Montreal, Quebec, where his parents started him with piano lessons as a child. At only fourteen years old, he won a talent contest that landed him on Canada’s national radio network, CBC. 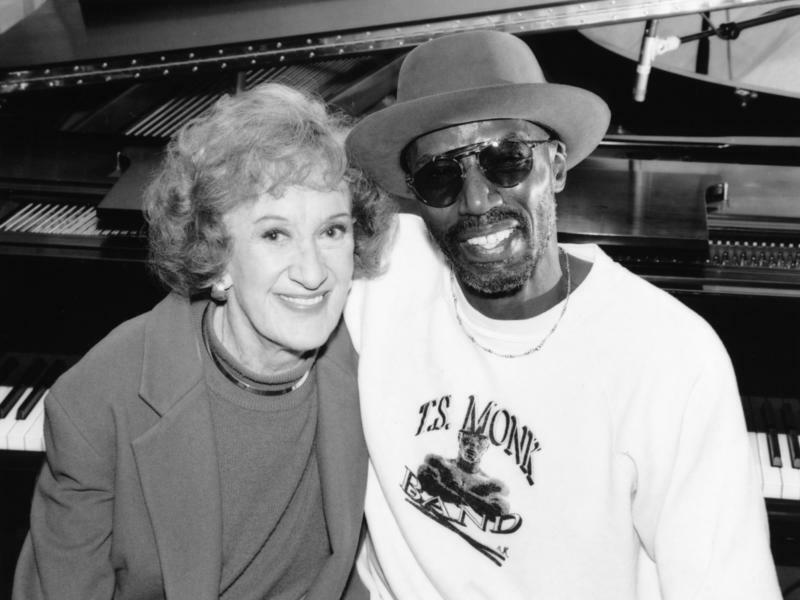 After moving to the United States in 1949, he connected with fellow jazz giants such as Dizzy Gillespie and became a favorite musical partner for everyone from Ella Fitzgerald to Herbie Hancock. In this Piano Jazz session from 1980, Peterson demonstrates his legendary technique for McPartland. 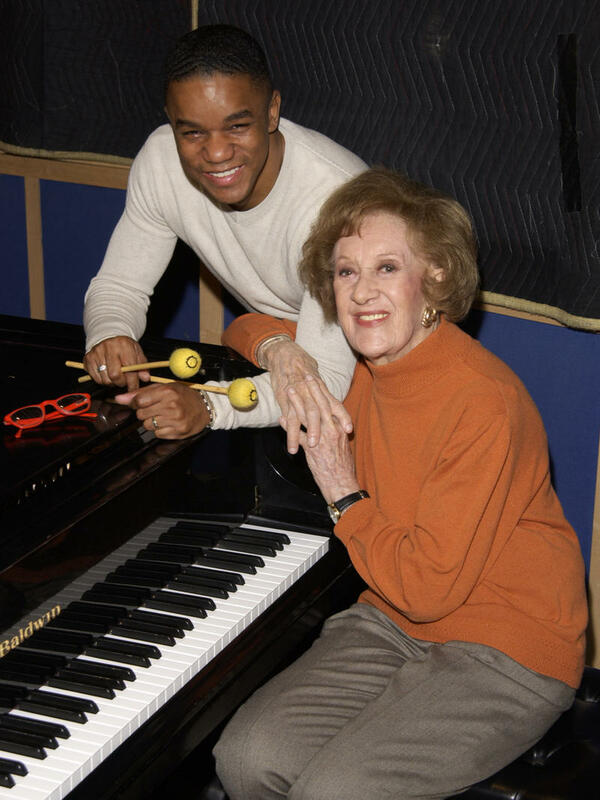 Vibraphonist and composer Stefon Harris has propelled himself to the forefront of the jazz scene over the last two decades, with his career as an educator and performer in full swing. Harris grew up studying and playing classical music, but when he discovered the music of Charlie Parker in college, he decided to pursue jazz. 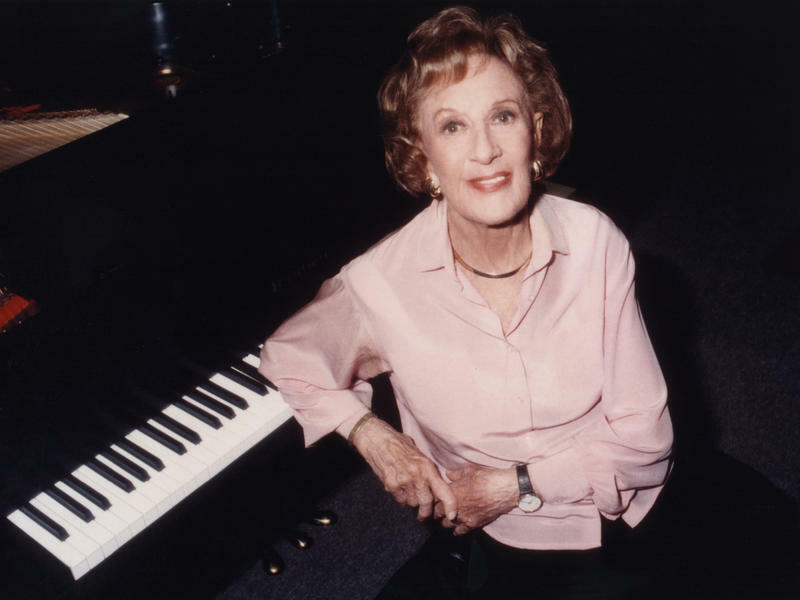 Pianist and vocalist Barbara Carroll (1925 – 2017) was a celebrated musician who performed and recorded prolifically over seven decades. 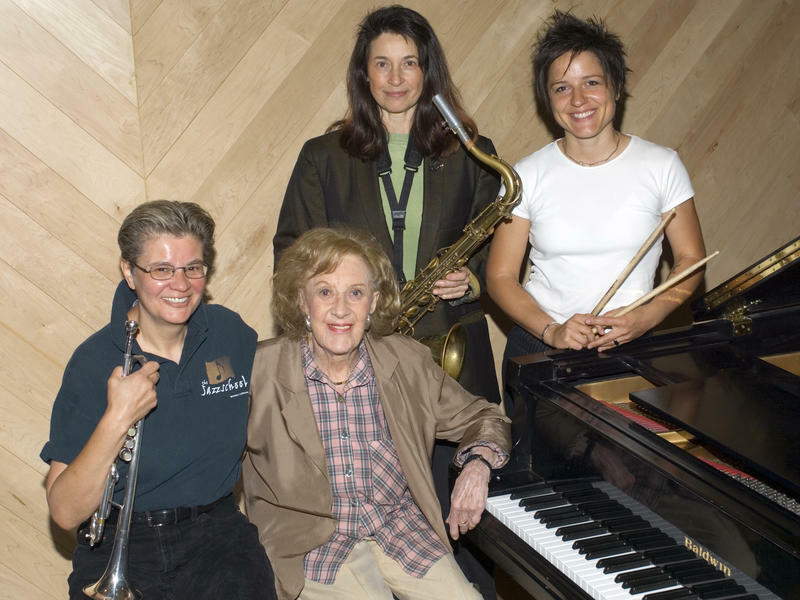 After moving to New York in 1947, Carroll launched her career as one of the first female bebop players. 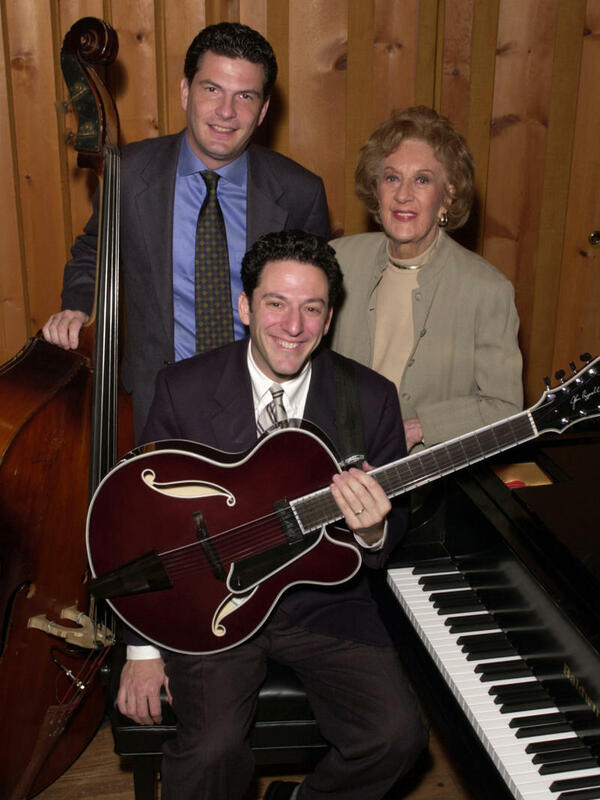 For a remarkable 25 years, she played at Bemelmans Bar in the Carlyle Hotel, securing her place in the hearts of Manhattan jazz lovers. 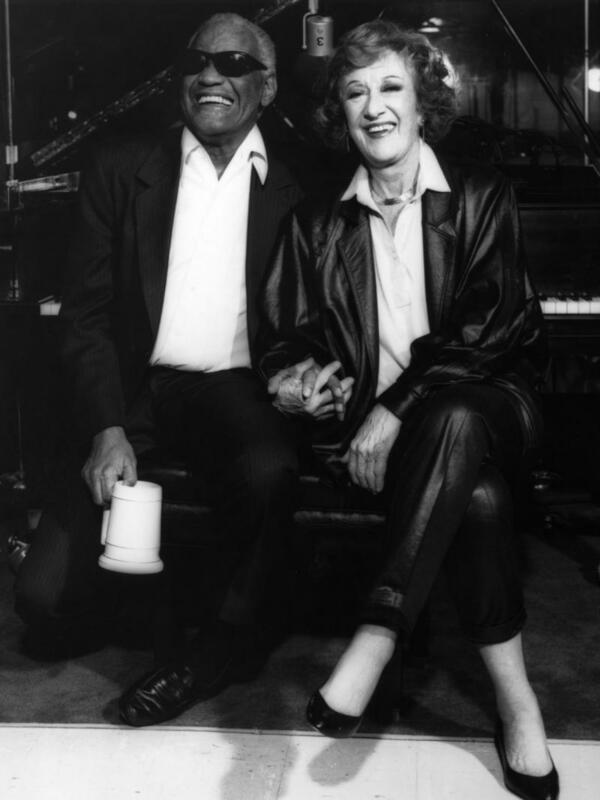 On this 1991 Piano Jazz, McPartland exclaims that the two are “survivors of this thing,” in regard to their extensive careers as women musicians. 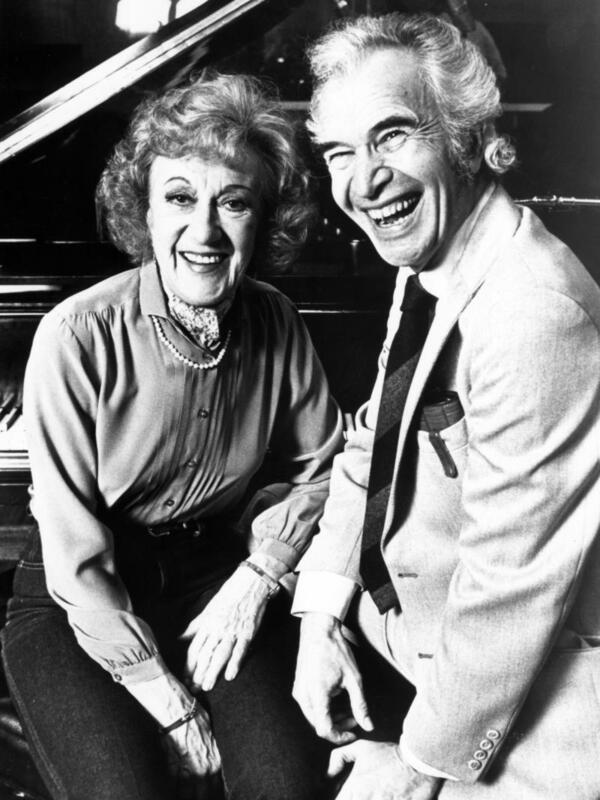 Pianist and composer Dave Brubeck (1920 – 2012) went beyond the constraints of traditional popular music with his emphasis on polytonality as well as improvised classical counterpoint. Brubeck’s career took off with the debut of the Dave Brubeck Quartet in 1951, and until his death at age 91, the visionary composer never slowed down. From “Take Five” to “In Your Own Sweet Way,” many of Brubeck’s compositions became part of the standard jazz repertoire. 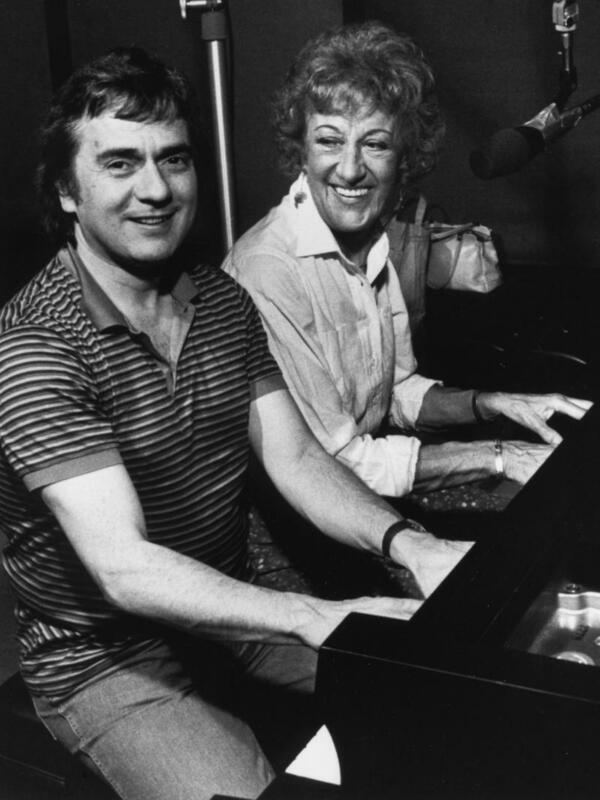 Dudley Moore (1935 – 2002) was a multitalented entertainer who possessed the abilities to sing, act, compose, and play piano. Moore made his debut in 1965 in comedy sketches with actor Peter Cook before he made his transition into film acting. During his career on screen, Moore fueled his passion for music by writing film scores. In this Piano Jazz from 1983, Moore tells McPartland that Erroll Garner was his earliest and strongest influence, and Garner-inspired themes can be heard when the two improvise on a completely free piece. 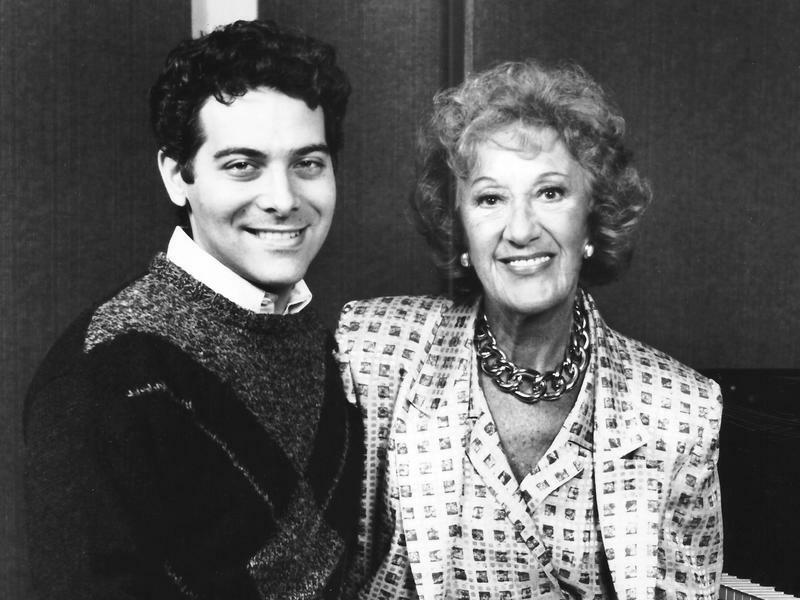 Producer Shari Hutchinson worked with Marian McPartland for more than three decades, overseeing the run of the series from the early years. 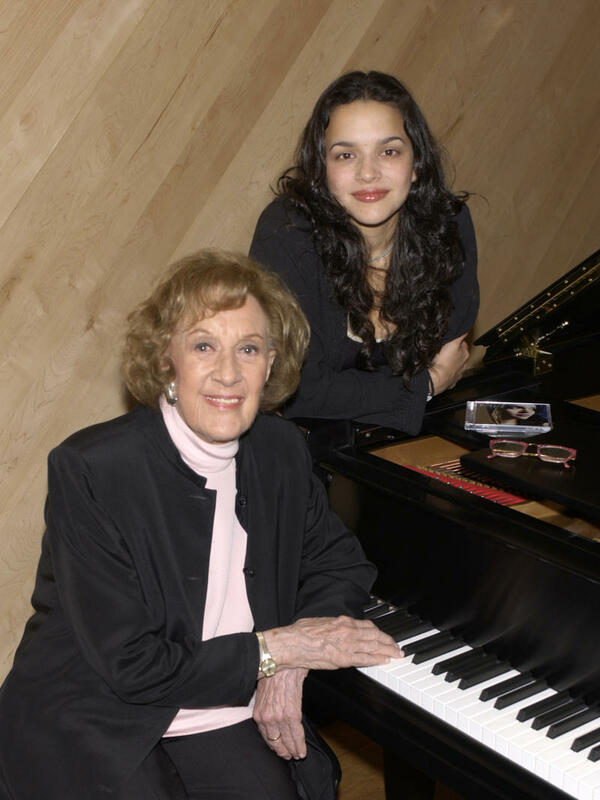 When asked about her time spent with the legendary pianist, she said: “I learned so much from her about life and music.” For the 15th season of Piano Jazz, the program traveled to London to record at the BBC. 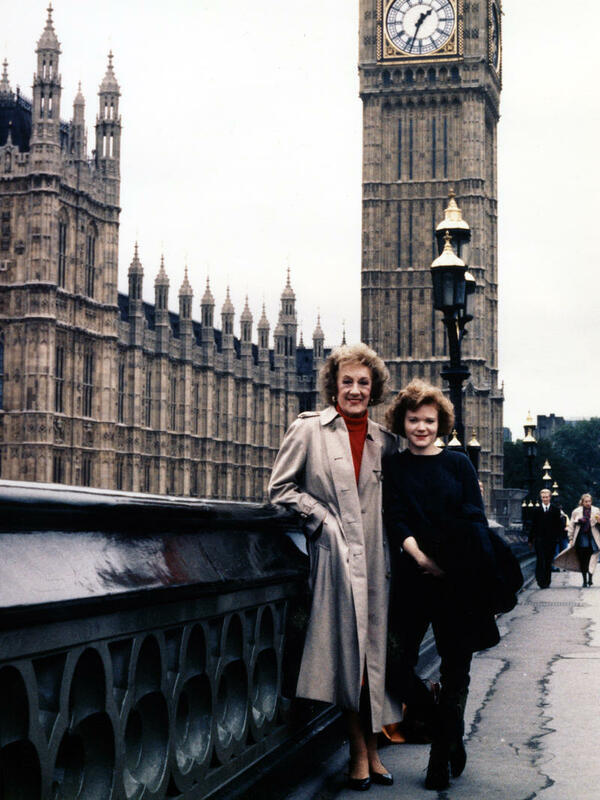 Hutchinson shared how Marian showed her around the city, making stops for such experiences as traditional high tea, and the pair paid a visit to the London Bridge. 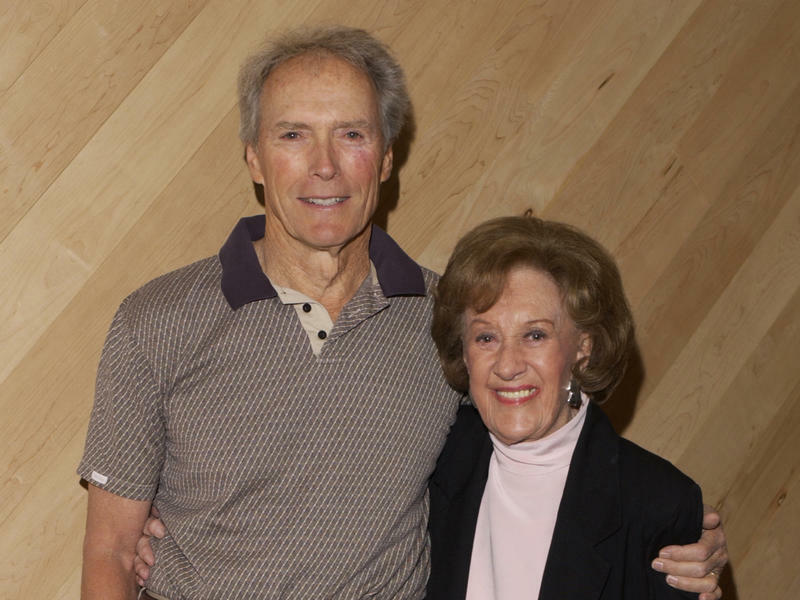 Clint Eastwood is widely recognized for his work in the movie industry, but not many people are aware of his passion for jazz. Eastwood has combined his love of the two art forms by purposely including classic jazz compositions in several of his films, particularly in his 1988 motion picture Bird, which features original Charlie Parker recordings. Although he calls himself an aficionado of piano players rather than a pianist himself, Eastwood flies through a blues improvisation with McPartland in this 2004 Piano Jazz session. 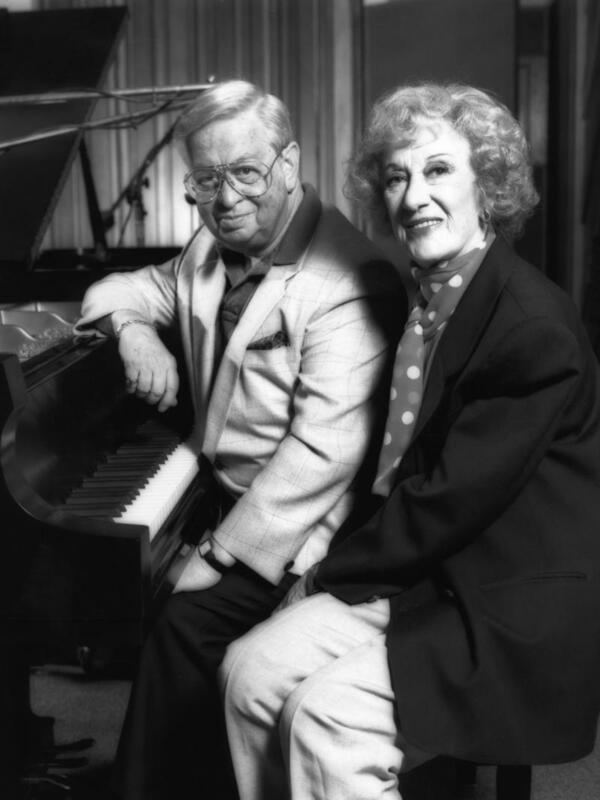 Mel Tormé (1925 – 1999) was a supreme entertainer who worked steadily at his craft for more than half a century, beginning in the 1940s with his hit “Careless Hands.” Tormé was an expert vocalist who contributed several originals to the Great American Songbook. 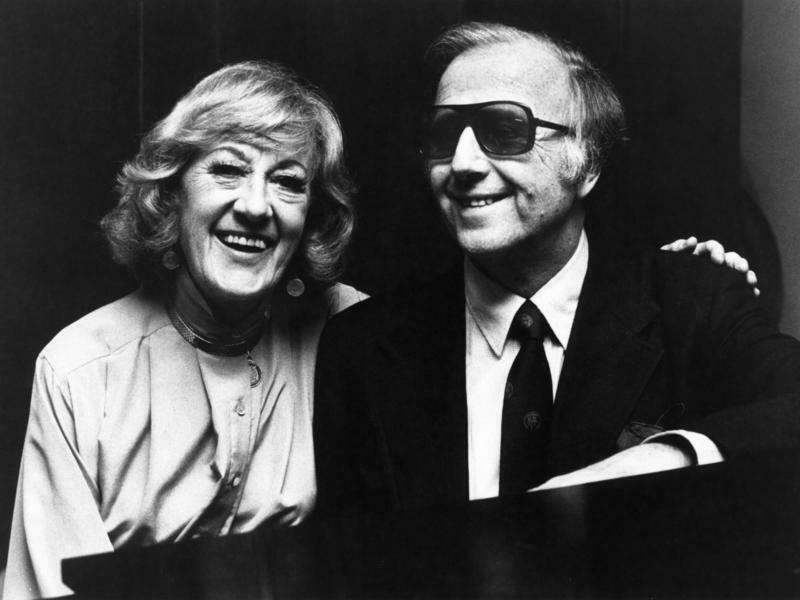 McPartland calls the prolific songwriter “the man of all parts,” considering that the star was also a drummer, pianist, arranger, author, and actor. Composer and pianist Sumi Tonooka caught the jazz bug at a young age as she listened to her mother’s classic records at home. 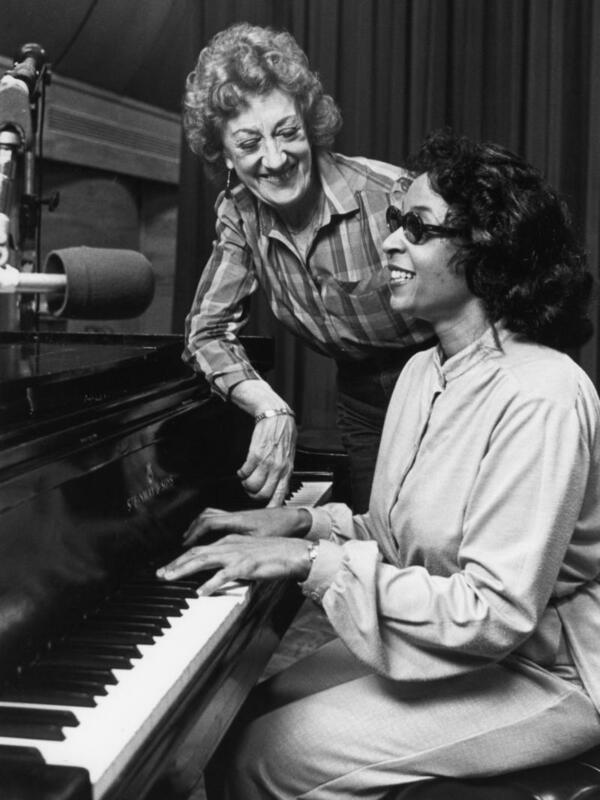 Early on in her dynamic career, Tonooka studied with giant Mary Lou Williams and she credits much of her style and technique to the prolific composer. 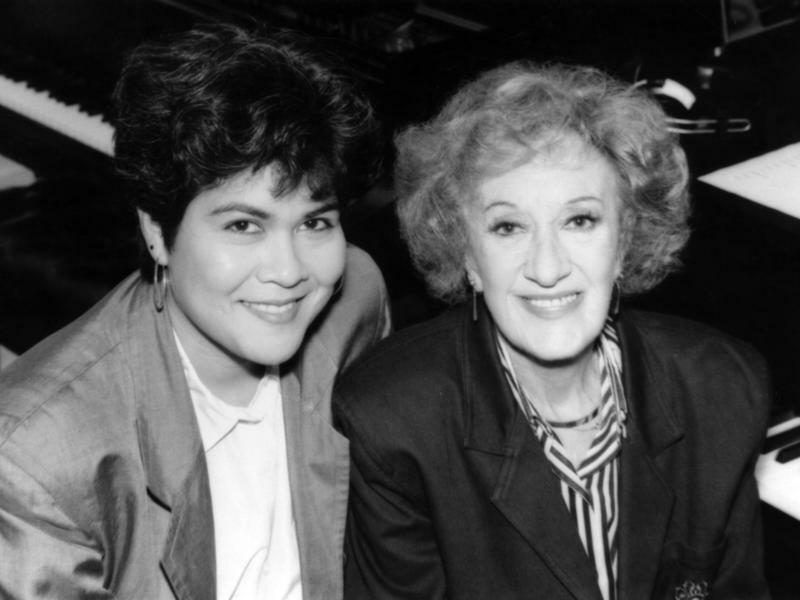 In 1985 Tonooka was commissioned by the Japanese American Cultural Association to compose a piece about her mother’s experiences in one of the World War II internment camps, Manzanar. 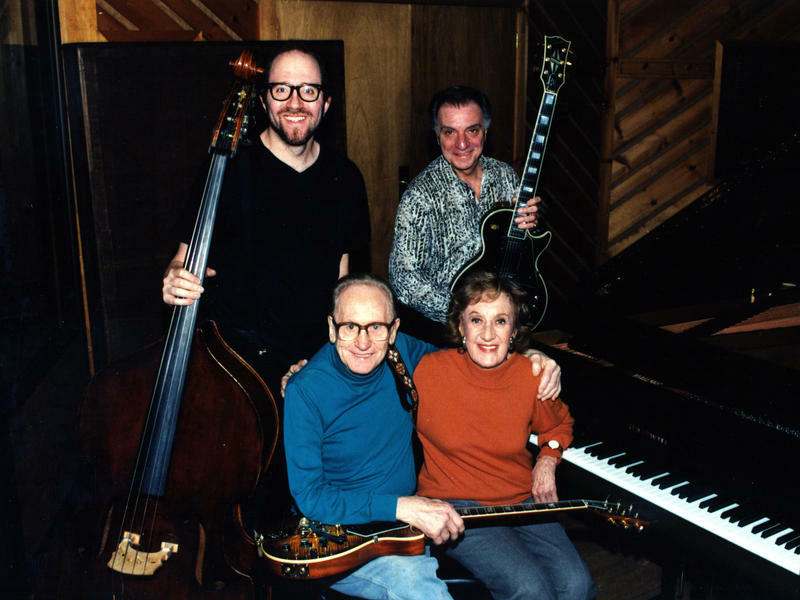 Virtuoso guitarist and innovator Les Paul (1915 – 2009) was a supreme contributor to the music world as he is the creator of one of the first electric guitars as well as early multitrack recording technology. He kicked off his career as a country star in the 1920s under the pseudonyms Hot Rod Red and later Rhubarb Red, all the while sitting in with jazz greats Earl Hines and Coleman Hawkins on the side. In this 1999 Piano Jazz session, Paul tells McPartland that he was “torn between jazz and country” and ultimately chose jazz. 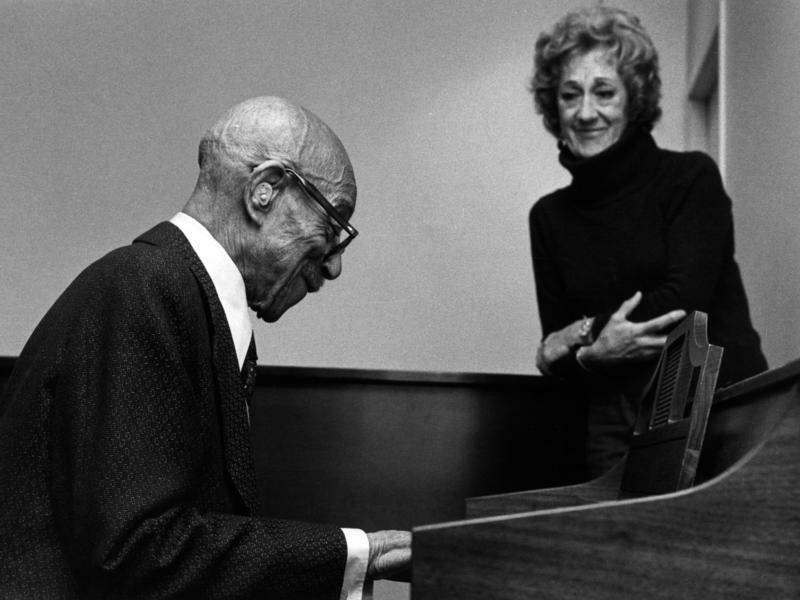 As one of the last original ragtime pianists, James Herbert “Eubie” Blake (1883 – 1983) was a must-have guest for Piano Jazz in this early session from 1980. Demonstrating his iconic composition “Charleston Rag,” Blake shows that he kept his technique sharp well into his late nineties. 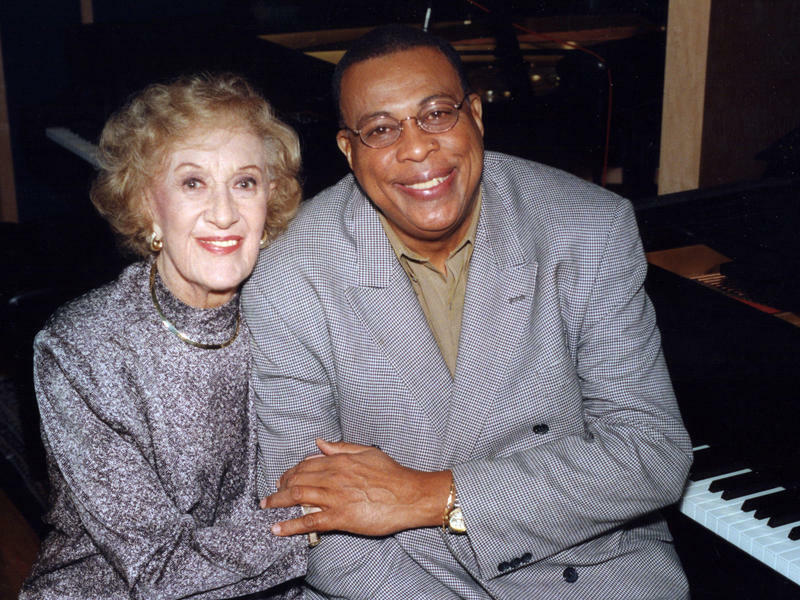 Blake tells McPartland how he maintained his chops with two hours of practice a day, and he continued to record and perform until his last professional appearance in 1982, one week before his 99th birthday. Vocalist Norah Jones possesses a style that reaches every musical realm, branching out to country, folk, blues and pop. In 2002 the young artist took the jazz scene by storm with the release of her debut album, Come Away with Me. The critically acclaimed record earned five Grammy Awards and resulted in extensive touring. In this 2003 Piano Jazz session, McPartland accompanies Jones as she sings “Don’t Know Why,” which reached number 30 on the U.S. Billboard Hot 100, earning the status of a new standard.